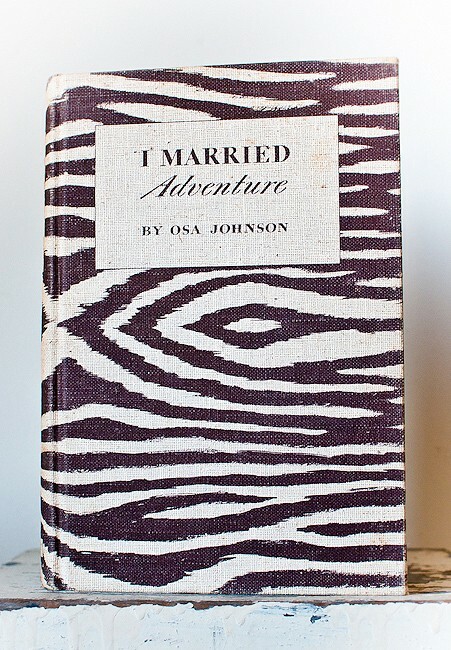 Osa Johnson’s beautiful book I Married Adventure inspired me too, and will be starring in some day-of wedding shots, which we’re totally thrilled about! So there you have it! Without giving too much away, I present to you our wedding inspiration! 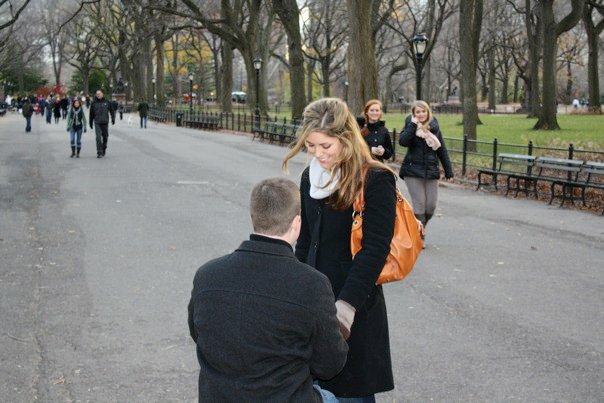 Hope you like as much as we do!